New Winter 2018: Sporting very lifelike design in every detail, these lacrosse ornaments personalized for the player are sure to delight. The moves like lightning lacrosse girl personalized Christmas ornament shows a gal running at full tilt to take part in the action. This is one of a series of sports ornaments personalized with the athlete’s name and other details. 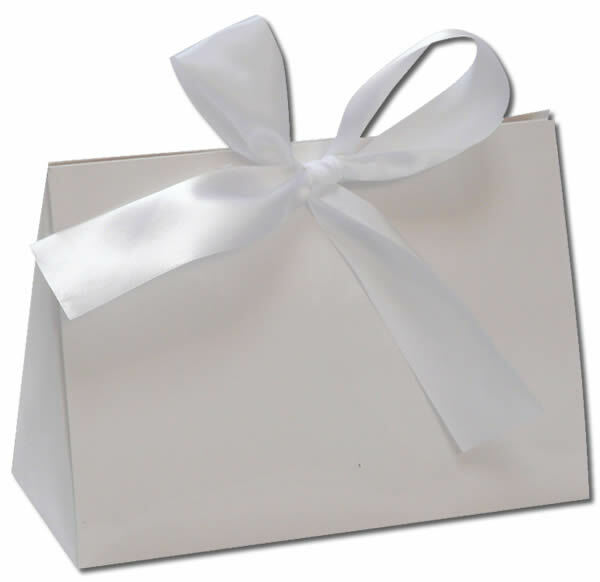 Our artists hand letter the information you provide to create attractive girls ornaments that are one of a kind. Show support for your favorite player or select one for each gal on the team! 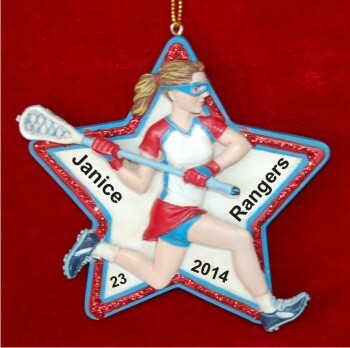 The female star lacrosse player personalized Christmas ornament can be displayed anywhere after being received in our plush velvet gift pouch.